Blocked drains can be a dangerous problem for both your infrastructure and health. Blue Sky Plumbing have the expertise, experience and devices to clear your blocked drains promptly and safely. It doesn’t matter if it’s something as little as a clogged toilet, or as severe as consistent backyard flooding; our team will negate the issue and bring your drains back to full functionality. The most economical way for your blocked drain to be fixed is through repair; not replacement, so we always do our best to clear the blockage manually first. We use hand tools such as plungers, gully scoops and drain rods to clear obstructions; but if that doesn’t work, or if we can’t locate the blockage we have some great devices that will fix the job entirely. Why waste time guessing? Our CCTV camera technology brings ease to what was once a guess and check game. No more destroying your lawn to find a “possible” problem. Our technology instantly locates the exact location and severity of the blockage. This means our team can provide a thorough inspection, followed by an effective solution. Reduced labour for us and less inconvenience for you; simple. Just think less mess, less time and less cost… you can’t lose! Innovation is key in any functioning industry. People have misconceptions that the old way is the best way; but when it comes to blocked drains we know that our solution outdoes anything from the past. The Electric Eel is a viable solution due to its strength and power which allows it to remove protruding tree roots and dense obstacles, but in comparison to our High Pressure Water Jetter it gets left behind in the dust. The process of ‘electric drain cleaning’ is loud, risky and often unnecessary, and as a company we have decided to not offer the electric eel service. Not because we think it’s out of place, but because you deserve the best. The electric eel just coils around the pipe, cutting through obstructions and leaving a hole in the middle leaving the beginning cause of the blockage often untouched. But we know you only want us to visit you once, so that’s why we provide the most effective solution. Our team will meet you where you’re at in the North Brisbane area through to Sunshine Coast and everywhere in between. We also offer after hour’s services, meaning you don’t need to go another hour without having the issue fixed. 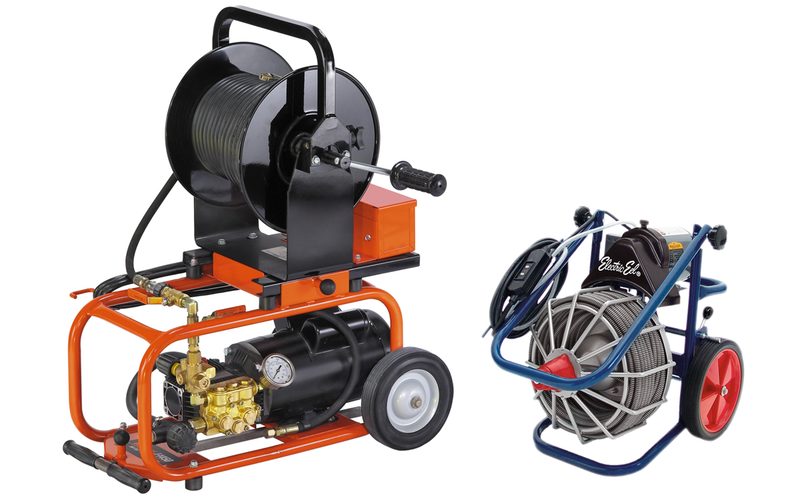 The high pressure water jetter is incredibly effective at clearing blockages in most environments. High pressure water jetters simply blast water out the end of a narrow nozzle, attached to a long hose. It self-propels itself through the pipes, and cuts through tree roots, grease blockages and all obstacles with ease before blasting them straight out the pipe. One thing that sets the jetter apart from any other blockage clearing mechanism is its ability to reach very long distances. The hose extends almost double the length of the electric eel. 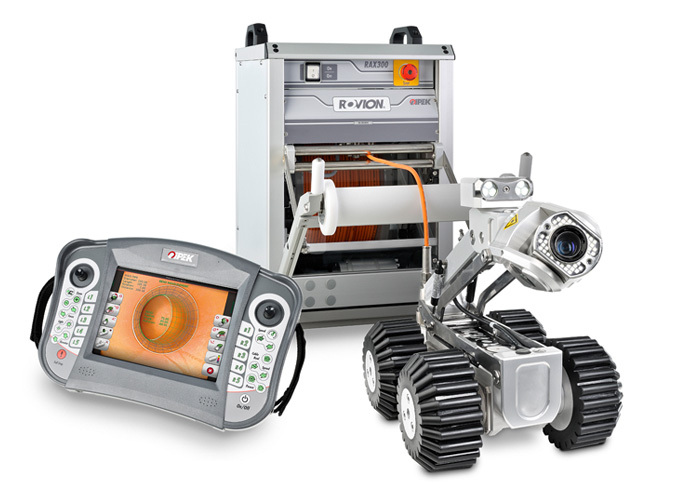 This avoids the need for multiple access points to a blockage, resulting in less digging up and more savings for you. So, if you suspect that a blocked drain is inhibiting your facility, then call (07) 5497 0443 to book a time for consultation, and one of our friendly team will meet you, where you are.